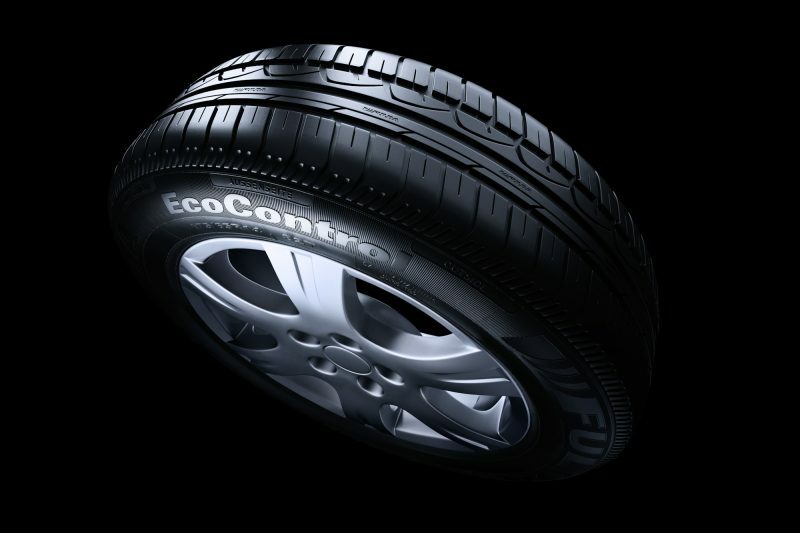 In order to optimize the production cost for creating images, the Fulda EcoControl tire was visualized using Computer Generated Imagery. Through visualisation using the computer, there are no costs for transport and storage. This speeds up the workflow of the image creation process. 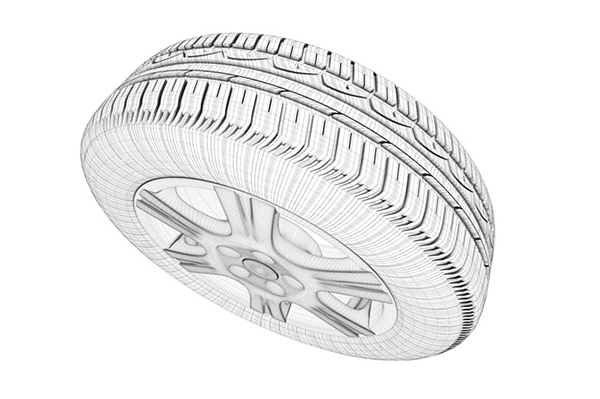 Once a tire model has been created, it can easily be used for animations, technical illustrations or further visualizations.